A second title from my new venture has been sold. This time it is Basic Companion Planting for Organic Gardens which sold through Amazon in the US. Exciting for me but not so for you so I shall make this the last report until I reach 100 sold! I am just excited because maybe this new venture will be worthwhile. We have to keep trying new things or we stand still and that is not an option. 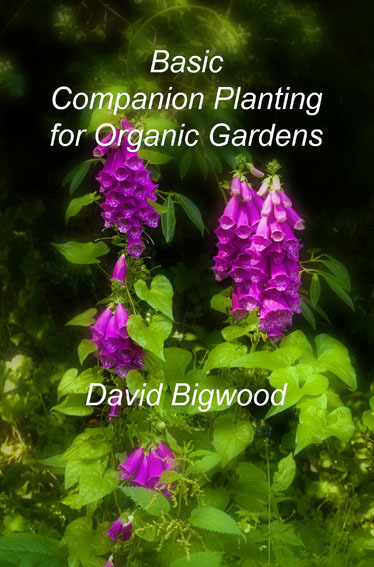 This book is a basic introduction to companion planting. The whole concept may appear far-fetched to some but there are many others who have believed sufficiently in it to have put it into practice in their gardens and found that it has improved the health and yield of their plants. Why not have a go yourself and see what results you can achieve.